with a high-quality, professionally installed eavestrough system. Why should you install a new eavestrough system? 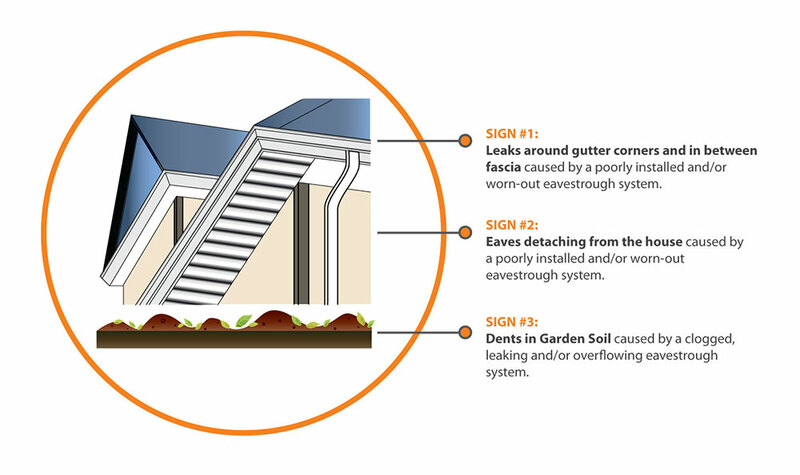 Flooded basements, siding rot and garden soil erosion are telltale signs of a worn or damaged eavestrough system. If not taken care of, these problems can translate into serious structural and internal damage issues within your home. 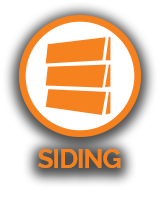 You can strengthen and protect your home from further damage with the latest crush-proof, low maintenance eavestrough that’s been tested for superior strength and quality, and is built to withstand extreme weather conditions. Choose from a wide range of materials and colours that allow you the freedom to personalize your eavestrough system. Our team members receive ongoing training on product knowledge and installation protocols so that they are fully able to assess your needs, pinpoint problem areas, and come up with a detailed installation proposal for your complete eavestrough project. 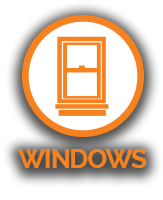 The completion of your project is executed by a dedicated team of installers and constant customer support. We follow a clear and transparent 3-step process that will make the project a simple and enjoyable experience for you. 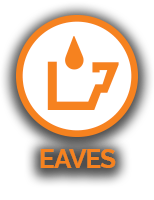 At a pre-scheduled time, a professional Home Depot Sales Consultant will visit your home to discuss your eavestrough needs and preferences in detail, and develop a comprehensive installation plan that fits your budget. To achieve this, your consultant will walk you through material and color samples, explain the differences, features and benefits of each eavestrough option, and take accurate measurements for your new eavestrough system. You will be provided with a detailed, written estimate at the end of the consultation so that you are able to make an informed decision. You will be assigned a project coordinator, who will be your main point of contact throughout your entire eavestrough project. Your coordinator is there to streamline the project and make everything easy for you. 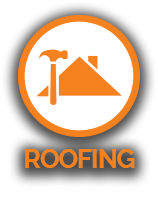 He/She will arrange for your new eavestrough materials, schedule your installation date, inform you of any updates and prior preparations you need to make, and answer any questions you have. Please note that weather conditions may impact the scheduled installation date and the duration of the project. Trained installation professionals will expertly install your new eavestrough system while respecting the privacy of your home at a time that is convenient for you. Your old eavestrough will be removed and taken away to be recycled if possible. At all times, our installation professionals will maintain a safe work site, and ensure a thorough cleanup so that your landscaping and lawn remains in its original state. Got an inquiry? Contact us! Your satisfaction is our #1 priority. Once your project is complete, your installation team will perform a thorough clean-up of your home and will make sure that you are happy with the work that has been done.